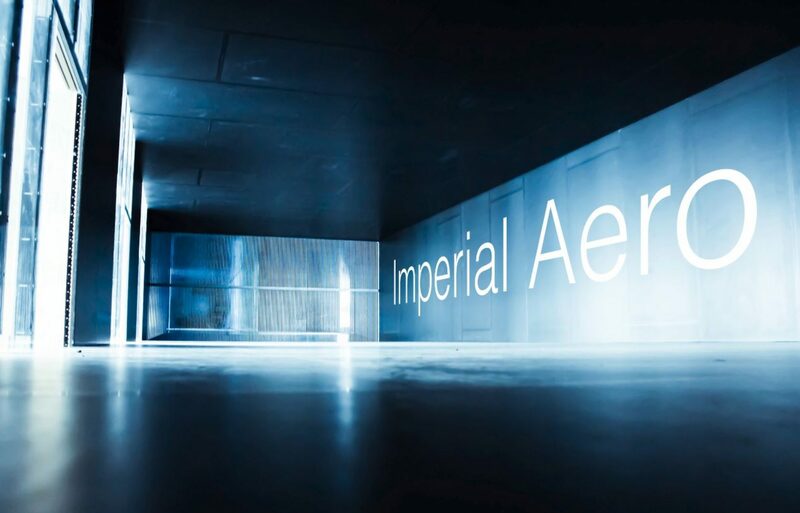 To realise the full potential of our wind tunnels, the Department of Aeronautics has a wide range of state-of-the-art support facilities that provide comprehensive backup to the research and teaching projects being undertaken. At the core of these facilities is a Technology Suite which is a brand new purpose built laboratory outfitted with modern 3D printers, Laser etchers and micro-machining centres. 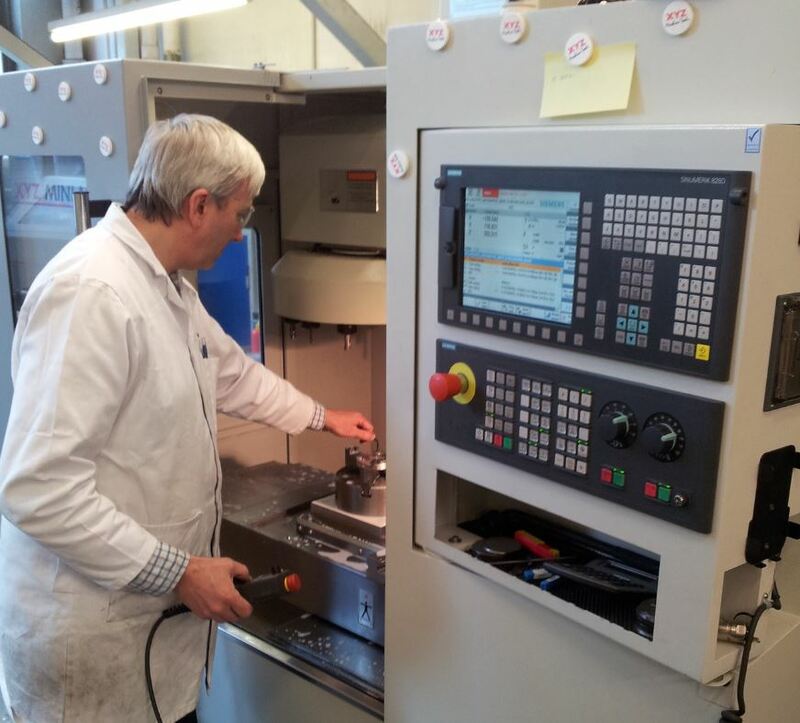 In addition, the department has recently opened a range of brand new support laboratories consisting of a fully equipped Modelshop, Electronics Suite, Composite Materials Suite and metalwork workshop. The XYZ Mini Mill 560 is a 3 axis CNC vertical machining centre suitable for medium sized general workshop CNC machining of various materials. The CNC control system is Siemens integrated SINUMERIK Shopmill 828D which allows the operator to program complex profiles without the need for a dedicated CAD/CAM system. The machine has axis travels of: X travel 560mm, Y travel 400mm and Z travel of 500mm via induction hardened and ground slideways. The maximum spindle speed is 8000 RPM with a maximum tool weight of 7kg and is also fitted with a 12 station tool magazine. 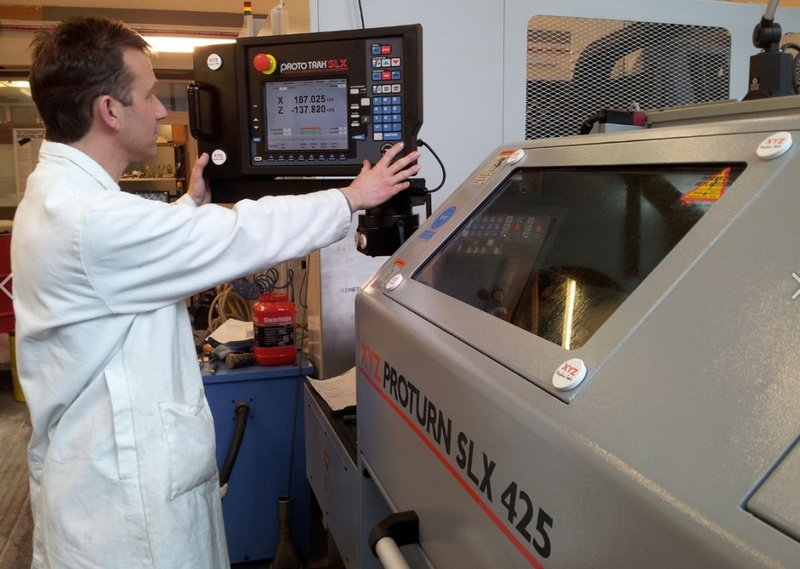 XYZ Proturn SLX-425 CNC Turning Machine. The Proturn SLX 425 is a manual/CNC workshop lathe that may be used either manually or CNC controlled via the ProtoTrak SLX control system. It has a bed length of 1250mm , a spindle bore of 80mm, and a maximum spindle speed of 2500RPM. It is equipped with constant surface speed, Rapid traverse, multi start threading, 3 jaw chuck and an air assisted floating tailstock. 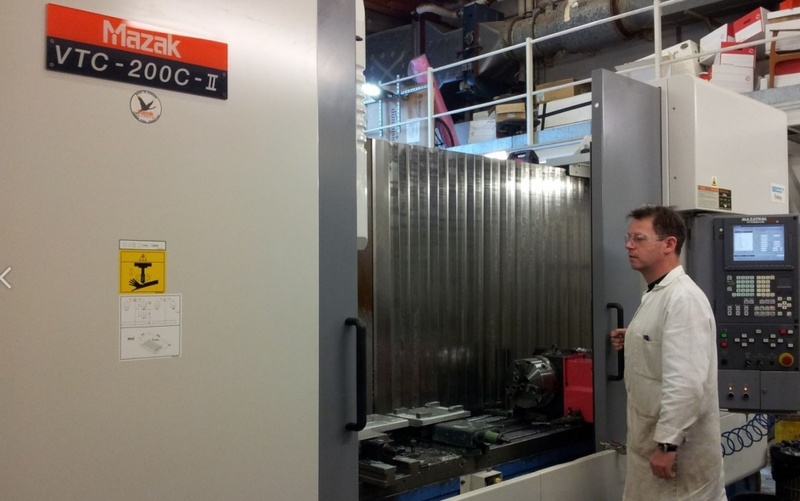 The size and ease of use of this machine make it an ideal workshop machine for 1 off jobs or longer production runs. Objet Connex350 Simultaneous multi-material jetting technology. Print models made of up to 14 different materials, in a single print job. Ideal for designers and engineers looking to effectively highlight the varying material components in complex or assembled products. The Objet Connex350™ features Objet’s pioneering multi-material 3D printing capability with an intermediate-size build tray of 350 x 350 x 200mm. It enables designers and engineers to rapidly build prototypes to simulate their intended end-product closer than any other technology. 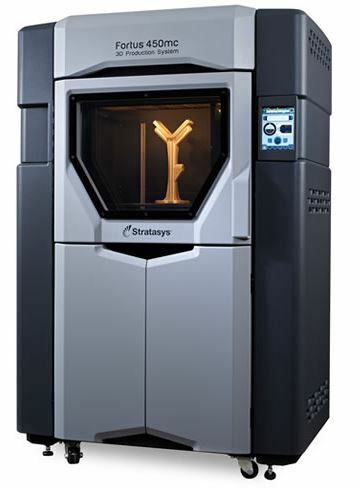 From an range of over 100 materials including up to 106 Digital Material, the Objet Connex350 allows users to simulate diverse mechanical and physical properties, from rubber to rigid; opaque to transparent; and standard to ABS-grade engineering plastic with a 16-micron, high-resolution print layer accuracy. The Fortus 450MC offer up to nine production-grade thermoplastics in a variety of colors. The material options include the standard ABS-M30, as well as Polycarbonate, Nylon, and ULTEM with a maximum build size of 406 x 355 x 406 mm (16 x 14 x 16 in). Parts are produced within an accuracy of ± .127 mm (± .005 in.) or ± .0015 mm/mm (± .0015 in/in), whichever is greater). Z part accuracy includes an additional tolerance of -0.000/+slice height. The user can also change features such as wall thickness, surface finish, and model interior fill styles and density.